Smart financial planning can help you to repay your medical student debt faster. Depending on your area of specialisation, your accumulated HECS/HELP debt as a medical practitioner could be anywhere up to $150,000. That’s a serious debt for anyone, particularly when you’re just starting out in your career! Eliminating (or at least significantly reducing) that debt as soon as possible should be one of your financial priorities. Once you do, you’ll be able to focus on building a solid foundation for your financial future. Here’s how to repay your student debt faster with some simple financial planning. Standard HECS/HELP repayment amounts currently range from 2% to 8% of your taxable income, depending on how much you earn. The easiest way to reduce your student debt faster is to pay more than your standard repayment amount. This is best illustrated with a smart financial planning example. Suppose your accumulated HECS/HELP debt is $120,000 and your taxable income is $100,000. Your standard repayment at that income level is 7% ($7,000). Your debt will be indexed each year by the prevailing inflation rate. Assuming a rate of 2%, it will take you more than 20 years to fully repay your student debt! Now, imagine that you doubled your standard repayment amount and repaid $14,000 a year instead. If you do, you’ll be HECS/HELP debt-free in just over 9 years! There’s an old saying that “those that fail to plan, plan to fail”. That saying certainly applies to financial planning! A financial planner can help you to put a plan in place to reduce your student debt as quickly as possible. They’ll help you with budgeting and goal-setting, showing you how you can increase your HECS/HELP debt repayments without significantly impacting the lifestyle you want to lead. That’s what we mean by smart financial planning. avoiding any other unnecessary debt. Unnecessary debt includes borrowing for depreciating assets and/or those that don’t generate any ongoing income. making mistakes on your taxes. Not claiming all your legitimate tax deductions will leave you with less money in your pocket! not putting a financial plan in place to achieve your short, medium and long-term goals. Believe it or not, it’s never too early to even start thinking about and planning for your retirement! The earlier you start, the easier it will be for you to build up a nest egg so that you’ll be in total control of your financial future. 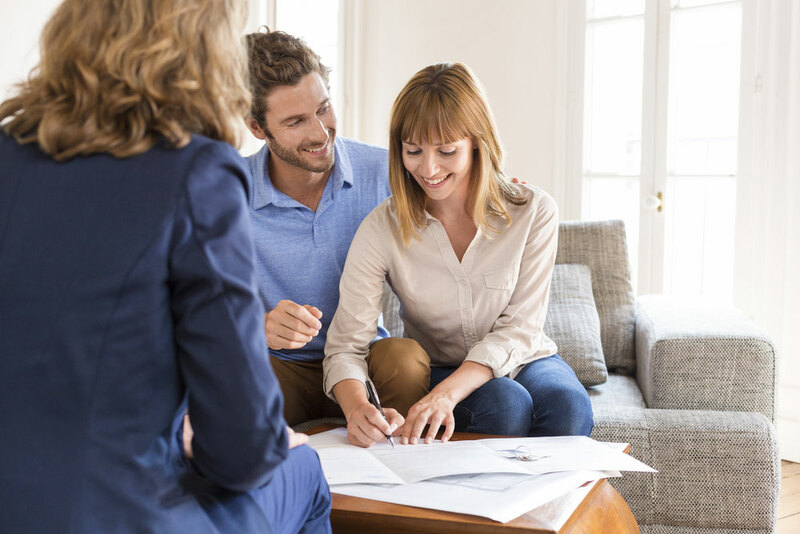 takes the time to discuss and understand your needs and goals. has an Australian Financial Services (AFS) License. is experienced and well qualified. can provide positive reviews and referrals from the medical community. At Quarles Business & Financial Strategists, we have some of Perth’s most experienced financial planners for the medical community. 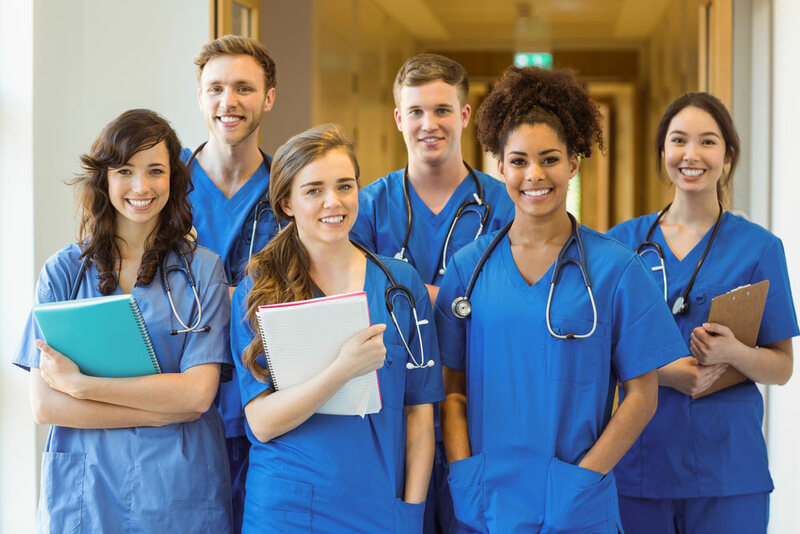 In addition, to help you get rid of your student debt, we can provide you a full range of financial planning services throughout your medical career. These services include wealth management and asset protection, as well as retirement and estate planning. 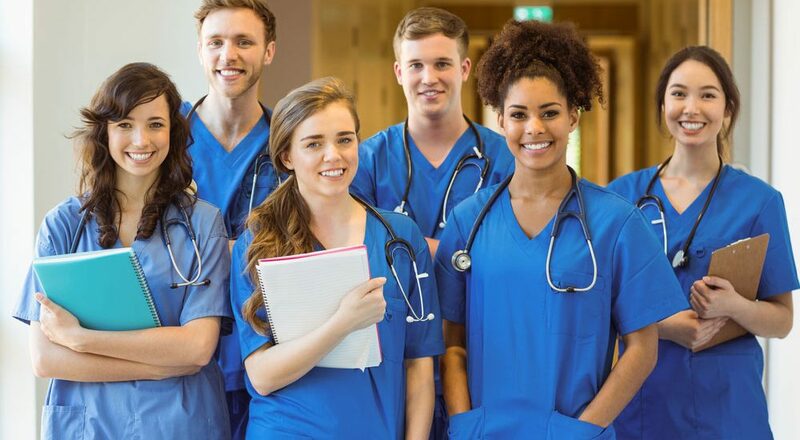 Contact us today for a free consultation for medical students, to find out how our financial planners can help you! Our financial advisers are here to help!